Entrepreneurship has been termed by some as the greatest career in the world with unending prospects of making men successful through persistence and hard work. The world admires those who have through hard work made great success by calling them “Self Made” but in reality these men were created by God who has infused in them minds of their own with power to create any and everything in their world as gods. God has given all men, His children ability to make wealth because He has infused in them the power to become as great and powerful in His likeness. (Eccl 5:19). 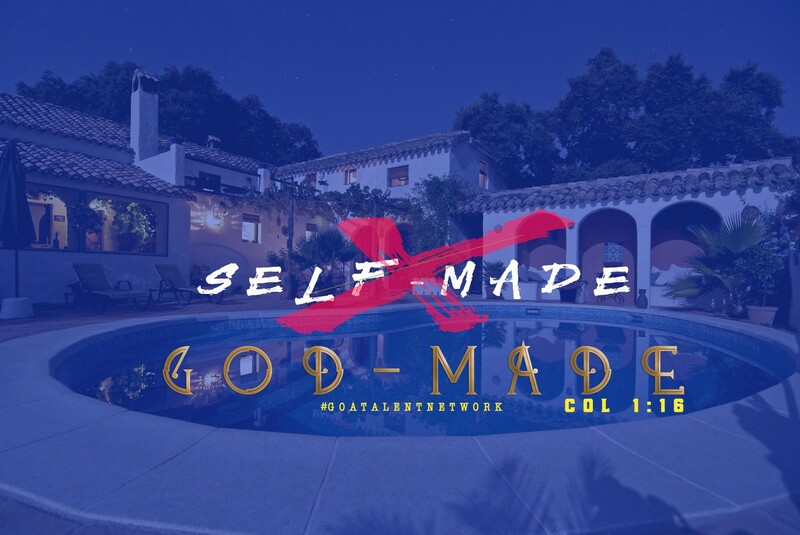 This makes every acclaimed “Self Made” man a “God Made” man. Friends, there has never been any man born of a woman that did exploits. without been helped of God, even Jesus with His innate abilities attested to the fact that He was nothing or could do nothing without God his Father. Little wonder why God had to lose His only son for redemption of our sins? “God Made” man for a purpose, though we were lost to sin, He had to buy us back with a price of all He had, His son Jesus. I Corinthians 6:19, 20 What? know ye not that your body is the temple of the Holy Ghost which is in you, which ye have of God, and ye are not your own? The blood of Jesus was what we were redeemed by, and through this power that works in us, we are able to do exceeding great things that the world terms success. For it is [not your strength, but it is] God who is effectively at work in you, both to will and to work [that is, strengthening, energizing, and creating in you the longing and the ability to fulfill your purpose] for His good pleasure. The “God Made” man relies solely on the Lord to carry on daily. Until man attest to his being “God Made” and follow the will of God, he cannot fulfil purpose or sustain wealth.